The global food system is characterized by large numbers of people experiencing food insecurity and hunger on the one hand, and vast amounts of food waste and overconsumption on the other. 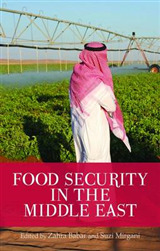 This book brings together experiences from different countries addressing the challenges associated with food security. 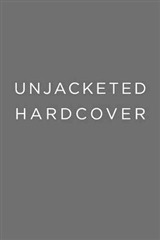 Seen through various disciplinary lenses the different cases included are countries at various stages of food security, with diverse stories of success as well as failures in their efforts. China, Brazil and India, as well as less developed countries in Africa and Asia, such as Malawi, Ethiopia, Tanzania, Myanmar, Bangladesh and the Philippines. 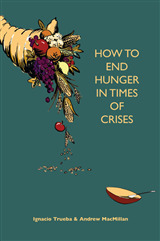 The authors pay special attention to the environmental and socio-economic challenges in the respective chapters and how they contribute to food insecurity. 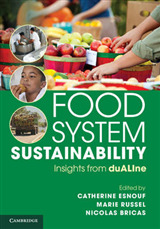 Each of the case studies identifies and analyzes which factors or drivers environmental, economic, policy, technology, markets have been the most powerful shapers of the food system and their future impact. 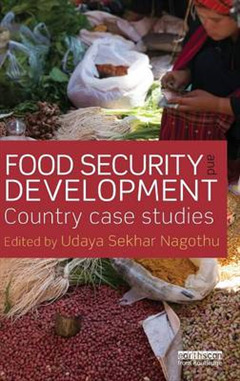 The case studies identify interventions at regional, national and local level that contribute positively to food security, highlighting solutions that are effective and easy to implement for all levels of decision makers, from farmers to policy makers. 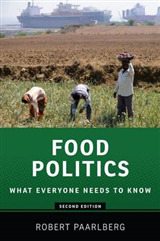 Overall, the book provides insights in order to foster a greater understanding of the issues surrounding food security and support progress towards the goal of a sustainable food system for all.